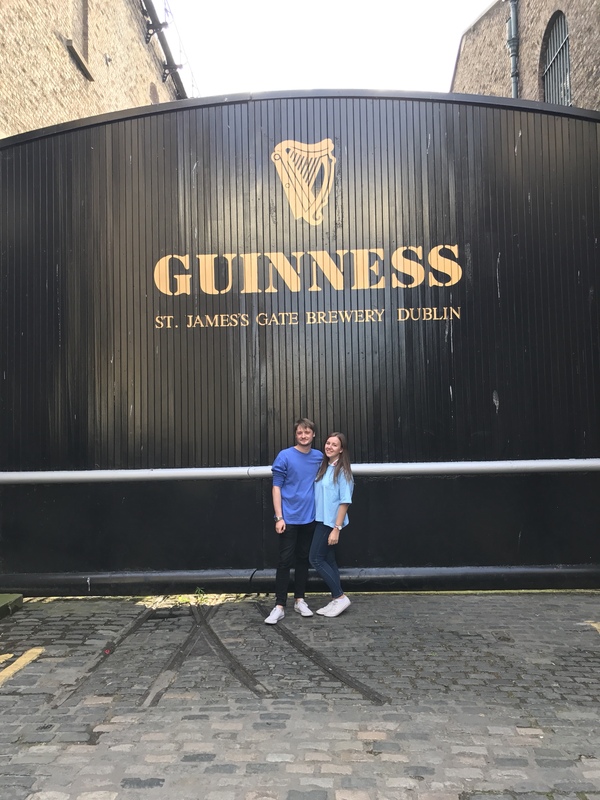 I am very lucky in the fact that some of my Dad’s side of the family are from Ireland; meaning that trips to Dublin to visit has become a lot more of a thing as we’ve grown up. Over the years we have done our fair share of tourist attractions and I can definitely say I have developed a love for the city. It is such a happy place, with friendly people and fun around every corner. If you’re looking for your next getaway I would really recommend you look at spending some time here. It is a great place to spend a weekend as a family, couple or a group of friends for whatever occasion and I really can’t express that enough. 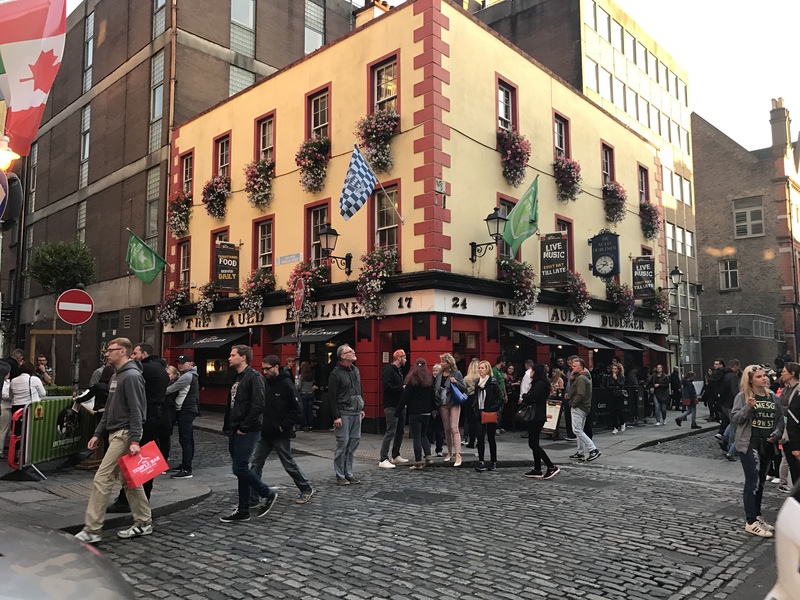 With my most recent trip only being a couple of weeks ago and having already got serious Temple Bar blues, I really wanted to share some of my highest recommendations of places to visit. If you’re after a gift to bring back home, definitely head to Butlers! They have the most delicious looking and tasting handmade chocolates that they will wrap up in a very expensive looking box. 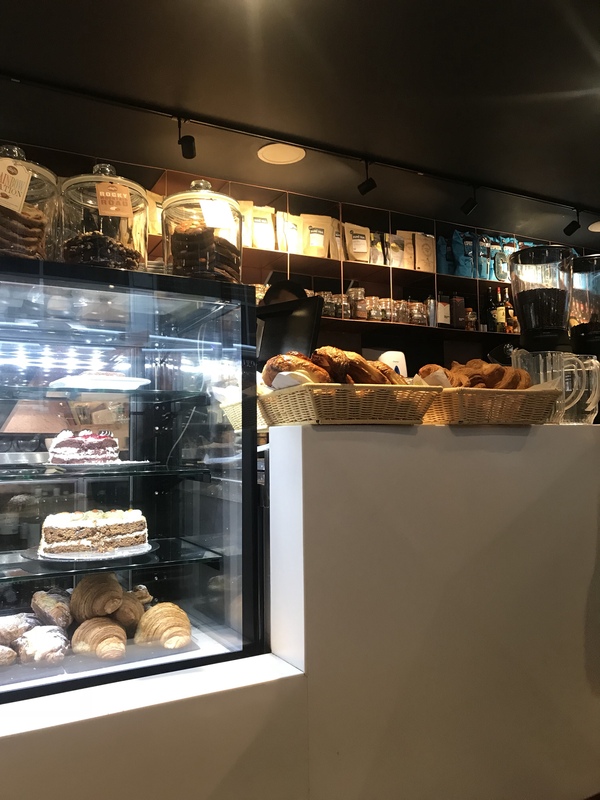 Another great thing about Butlers is that the majority of the stores are also a cafe where they serve handmade cakes and desserts for you to enjoy with a cup of coffee. Butlers is very popular in Ireland and you will see them everywhere. 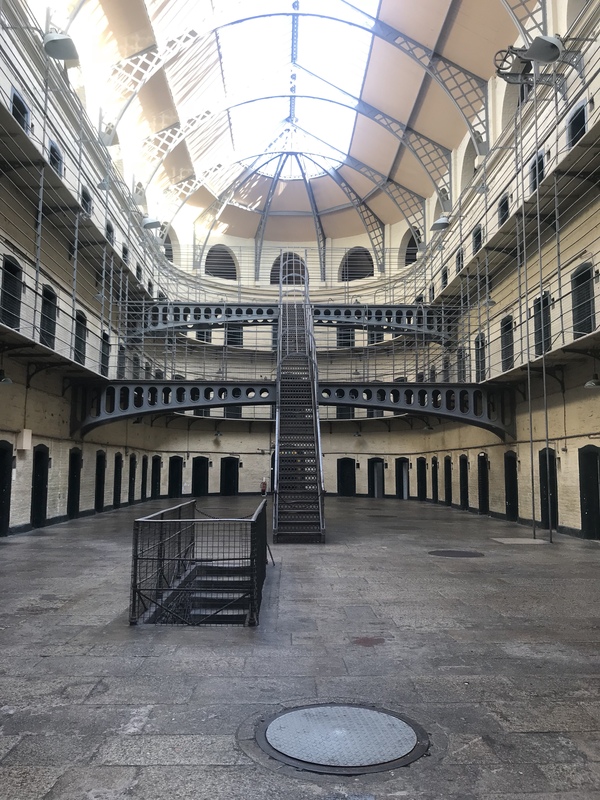 Another must if you are big on history is Kilmainham Prison. 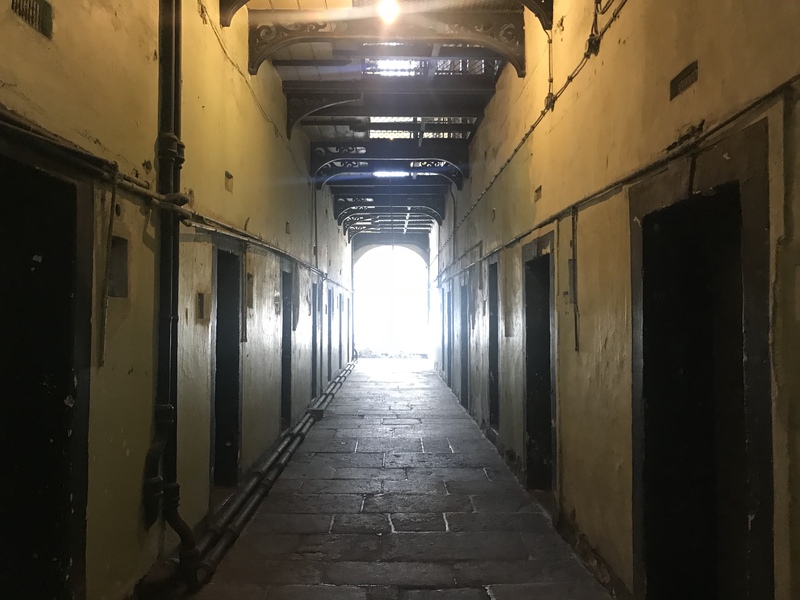 You get to walked the hauntingly cold, original condition prison that was the biggest prison in Ireland and was the prison where the 11 leaders of the Easter Rising revolution were held. You are told everything about their lives and what they experienced in the prison and it definitely pulls on few heart strings. I went in to this a bit blind and didn’t really know what to expect, but I can tell you that I learnt so much and it was very interesting. TOP TIP: Book before you go, this is the one attraction where you need to pre-book as the tickets sell out fast. This store is essentially an Irish selfridges but on a much bigger and more glamorous scale. It has all the designer brands you could ever think of and if you’re into a bit of shopping is the one place I would definitely reccomend stopping by. Although it was very out of my price range, it is still worth a visit. I had lots of fun window shopping! Whilst away from home, finding a place for breakfast each morning can cause a few disagreements in our family. 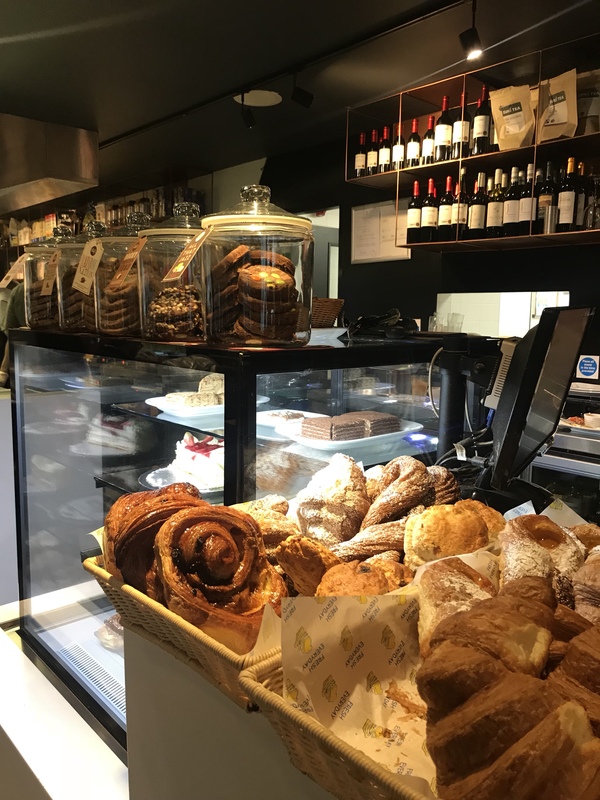 Everyone always fancies something different and at first we struggled but then we discovered this little gem of a cafe on our second day in Dublin. If you’re after every kind of breakfast, smoothie and tea you’ll be in luck because I have never seen so much choice on one menu. 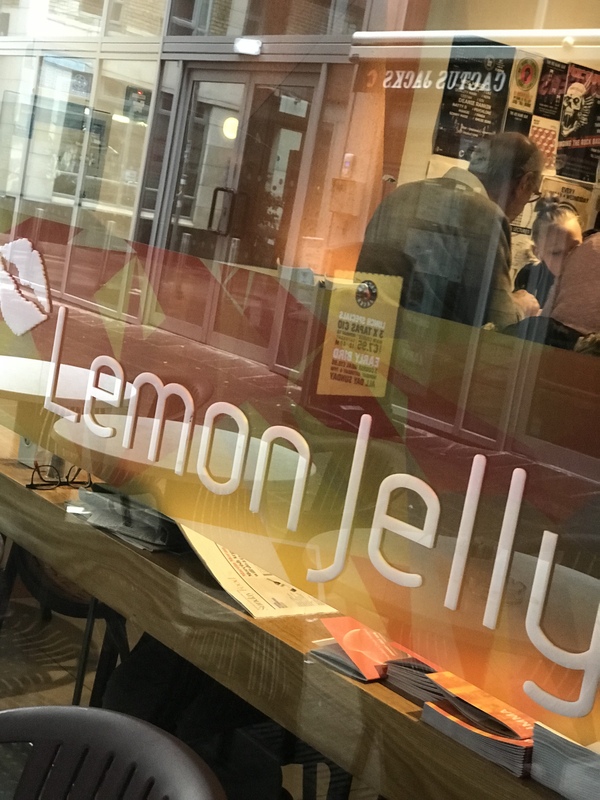 They had everything from full Irish breakfast to pastries to crepes and bagels, and the drinks menu is just as accomodating for everyone. Highly recommend! 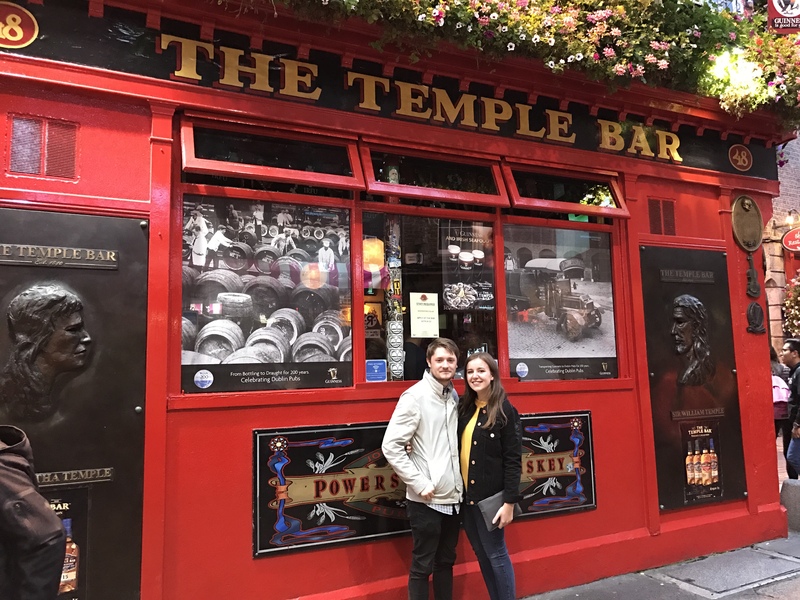 I never really appreciated Temple Bar when I visited Dublin as a child, however since going back with my friends in the Summer; I can confirm that it is one of the happiest place on earth. Everyone is there to have fun, laugh and sing along to classic songs. It is such a welcoming environment and a great place to spend an afternoon/evening. 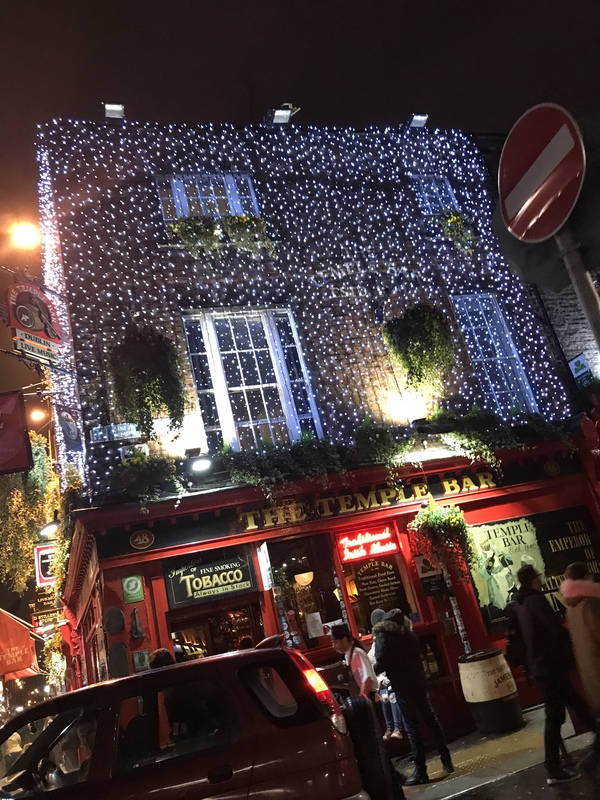 From day drinking to a night out; Temple Bar has it all. 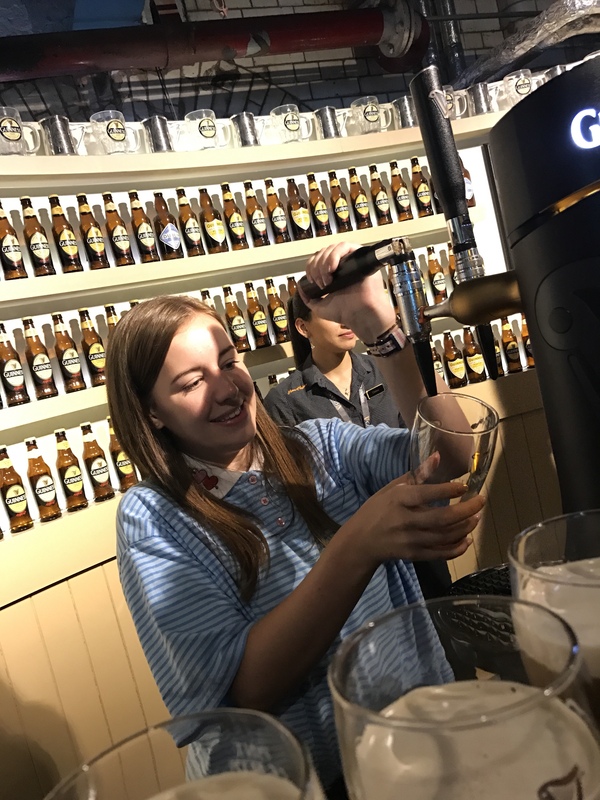 Just make sure you bring a fair bit of spending money and try and stick to local drinks unless you want to spend 15 euro on a double vodka and coke! I was taken here by my Auntie Renee who lives in Dublin as she was very keen on showing me the stainglass windows inside. And Oh my, they were beautiful! The whole cafe was filled with hand painted windows that featured some of the most spectacular colours and designs. To top it off, this is a very popular place and if you have time to wait for a table, I definitely would. 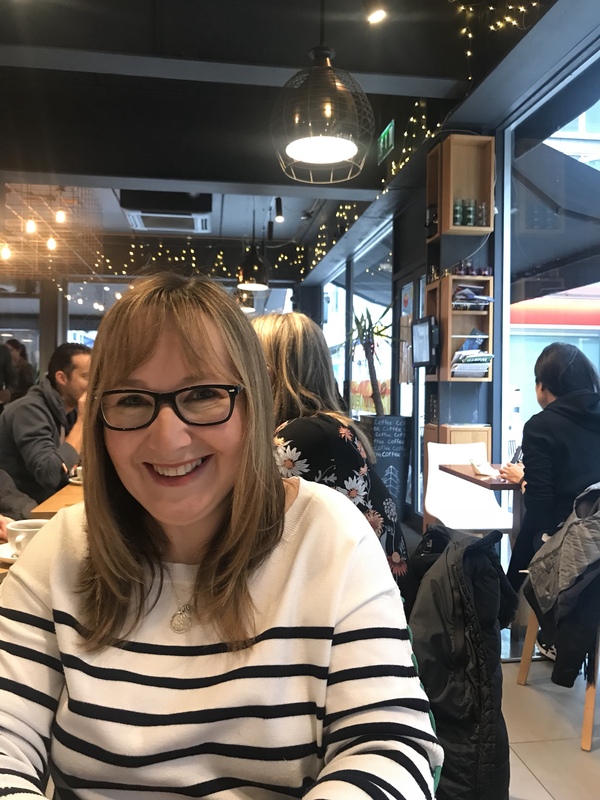 My biggest recommendation would be the hot chocolate and the scone of the month! 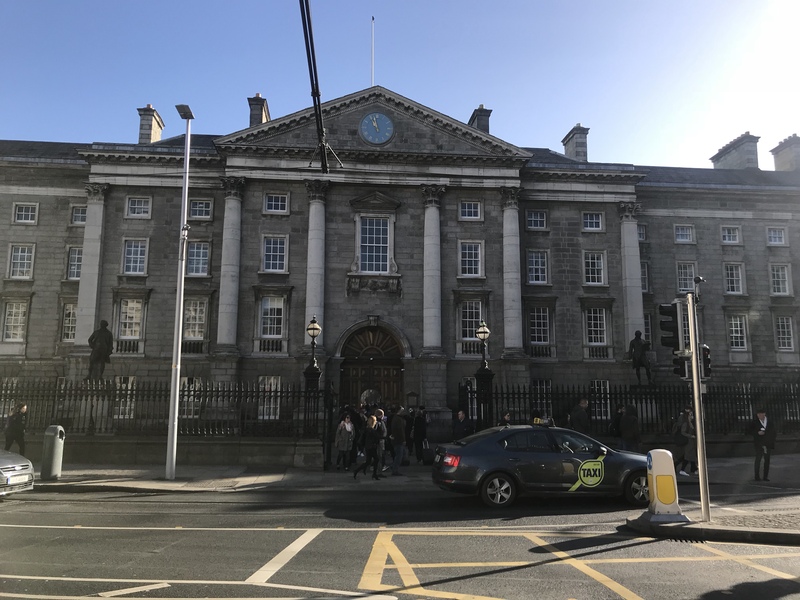 As I have briefly mentioned, I find Dublin one of my favourite places to visit. It is so happy and positive and everyone is always smiling. 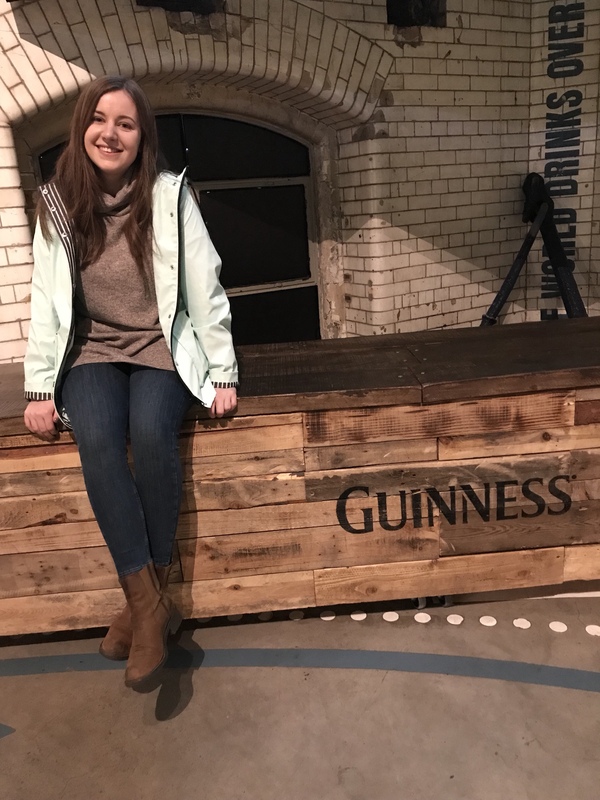 Whether you are planning to visit Dublin or you have never been, I hope my recommendations have helped you in someway. 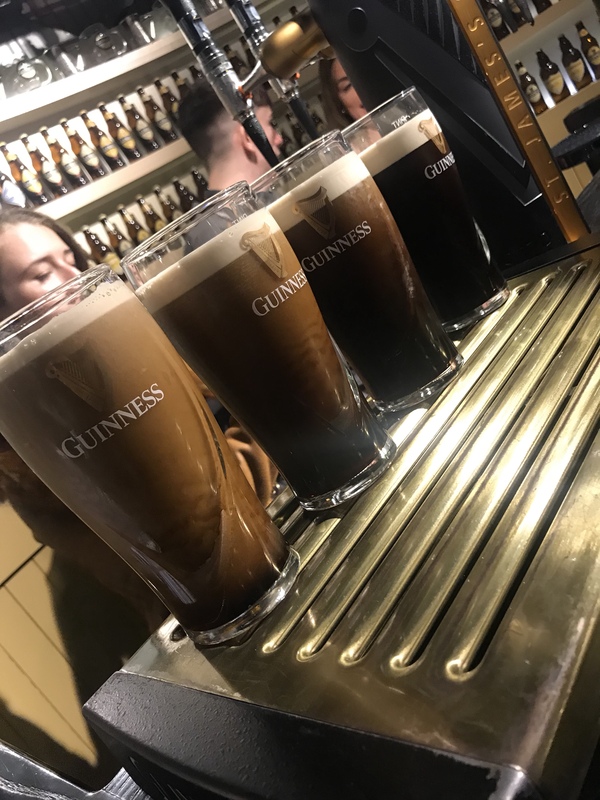 In Ireland, you can have the best fun and there really is something for everyone. 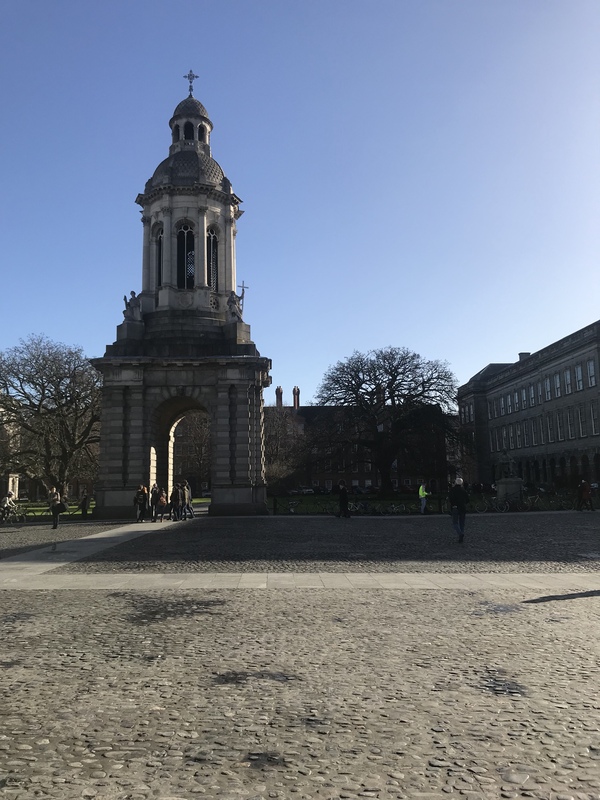 Have you ever visited Dublin? What do you recommend? Ohhh, I want to visit Dublin so bad!!!! I’m glad you liked this city and had a great time, photos are really cuuuuuteeee!